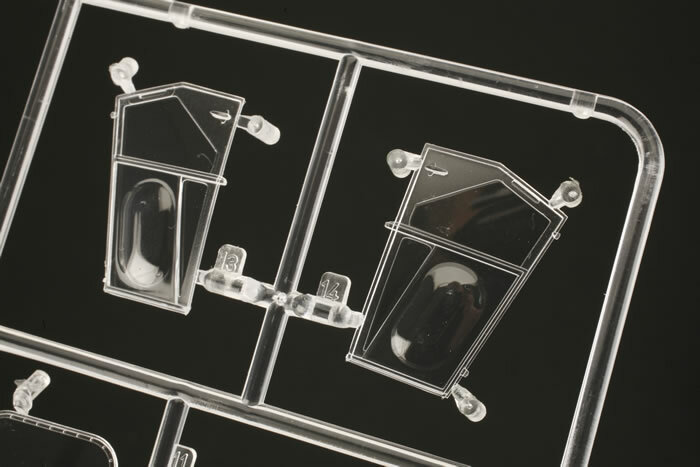 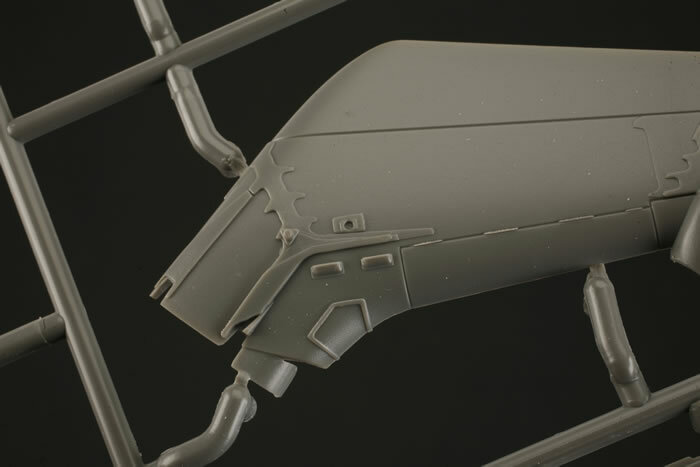 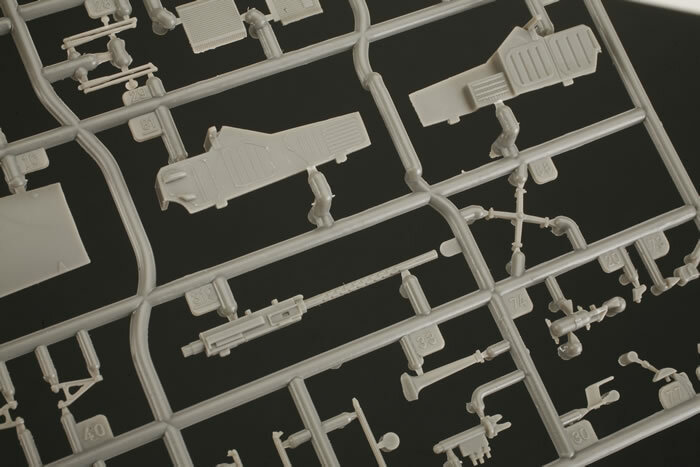 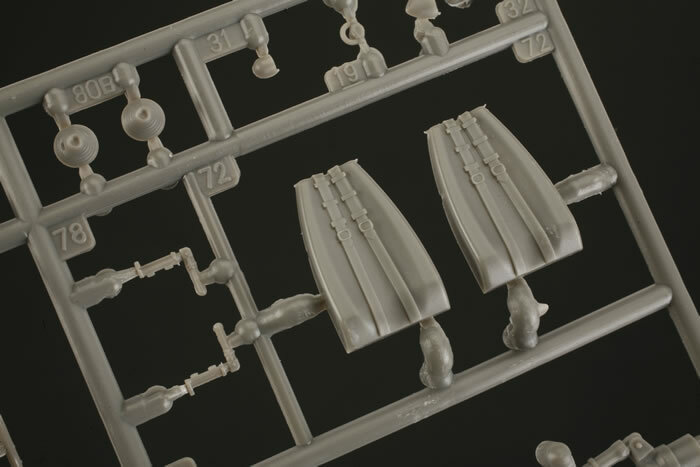 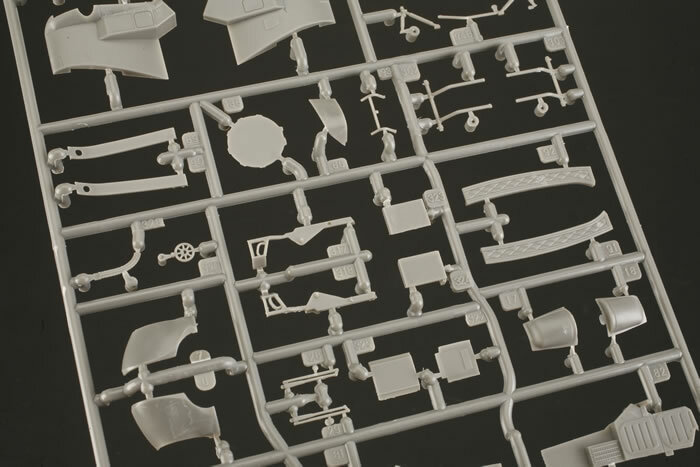 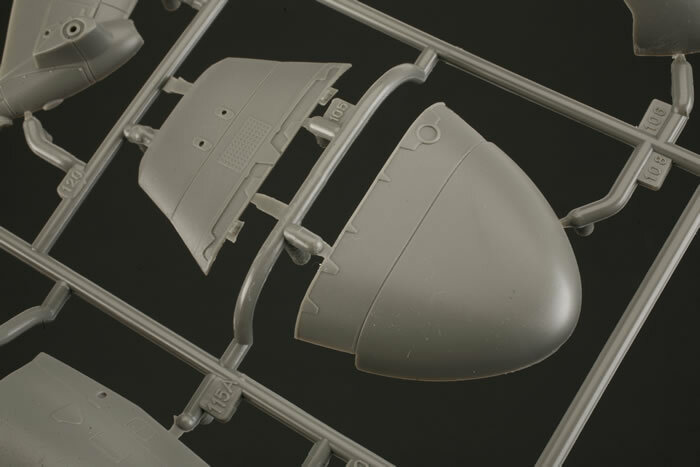 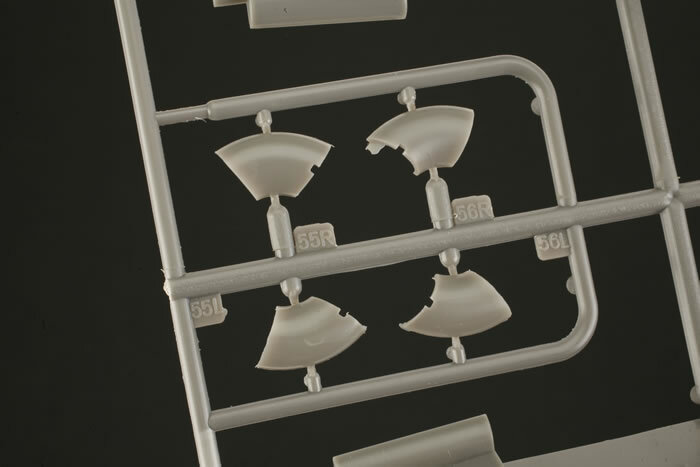 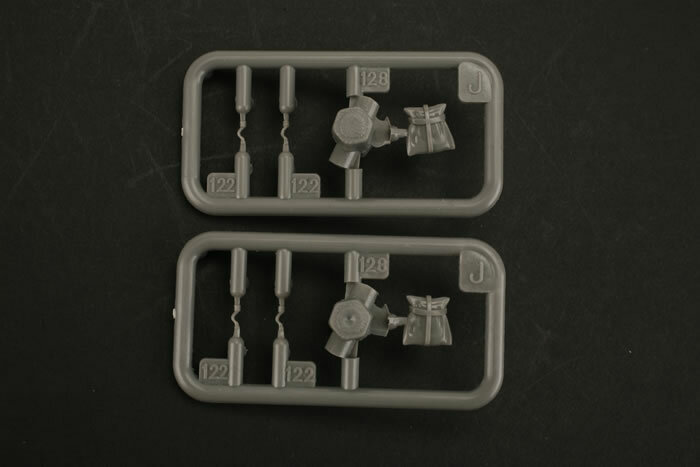 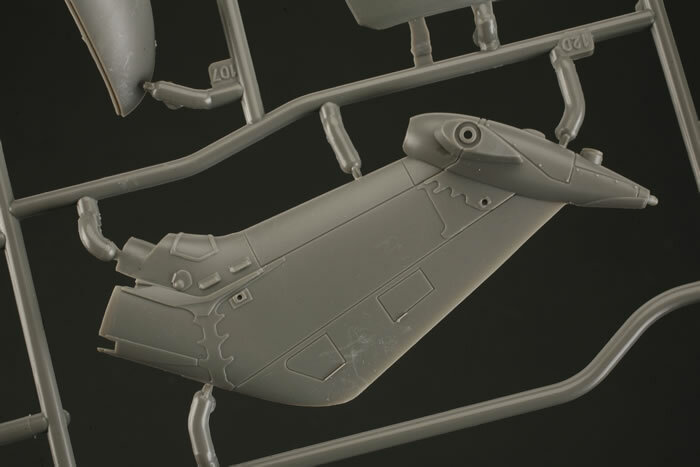 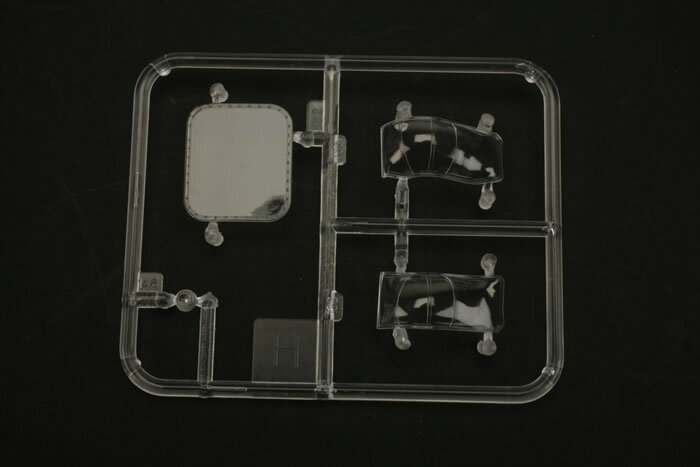 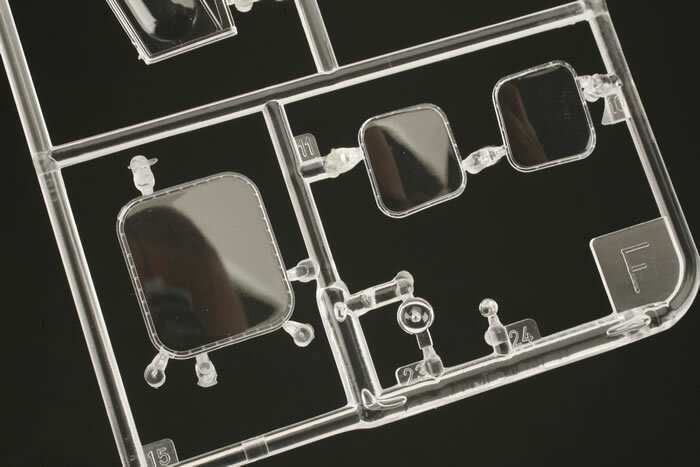 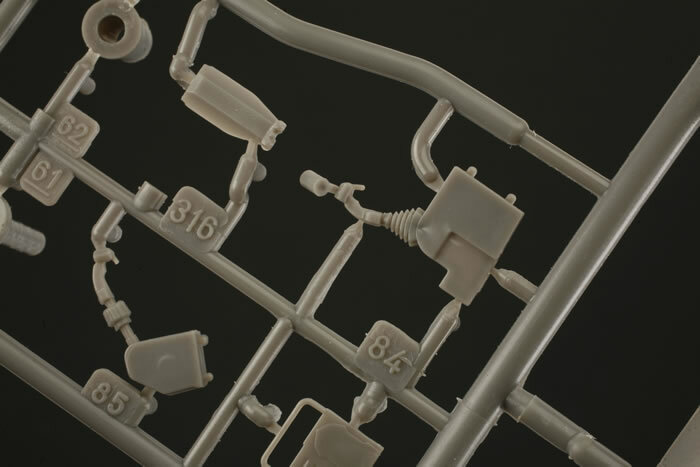 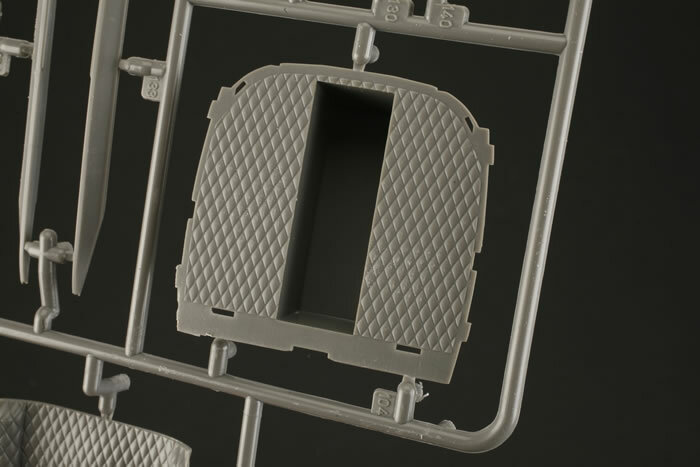 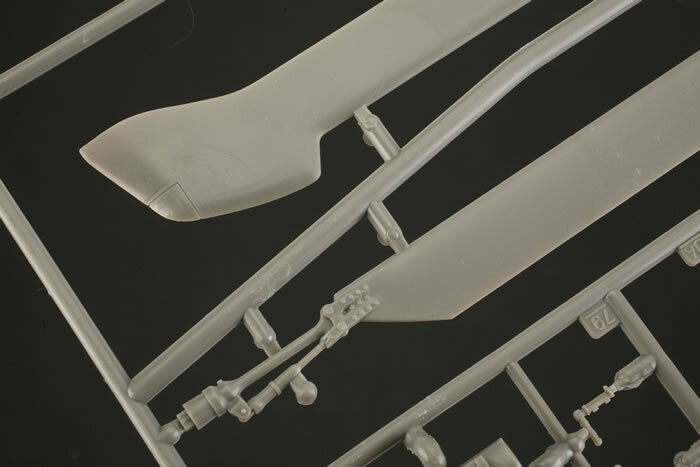 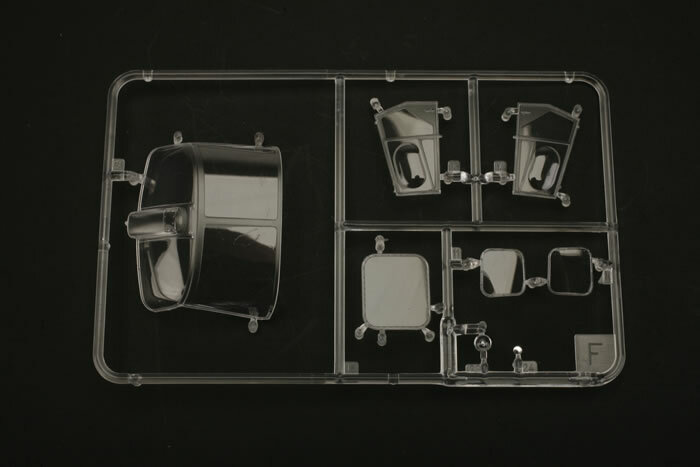 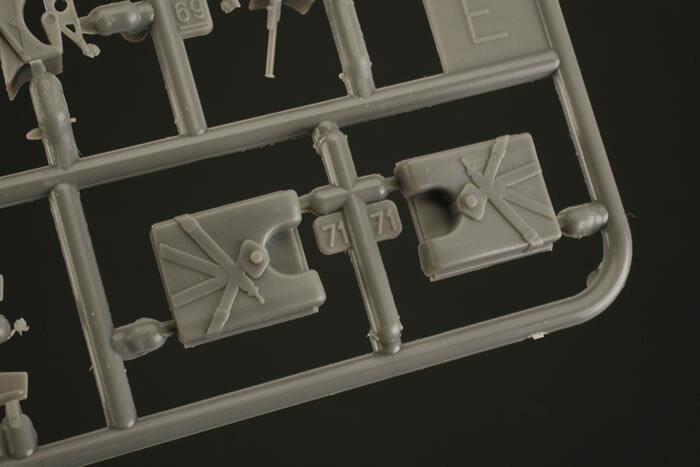 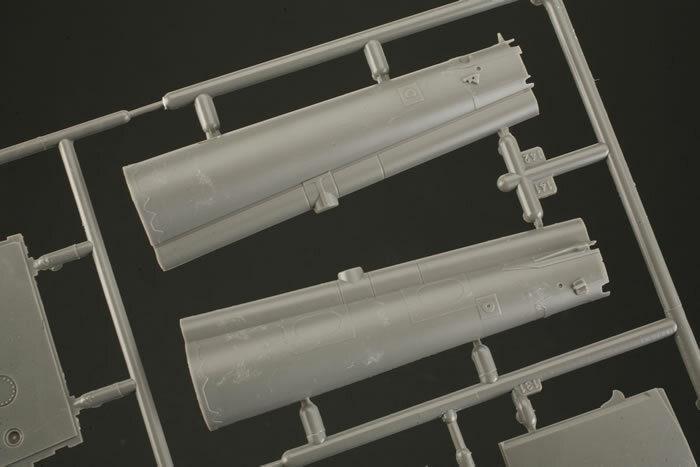 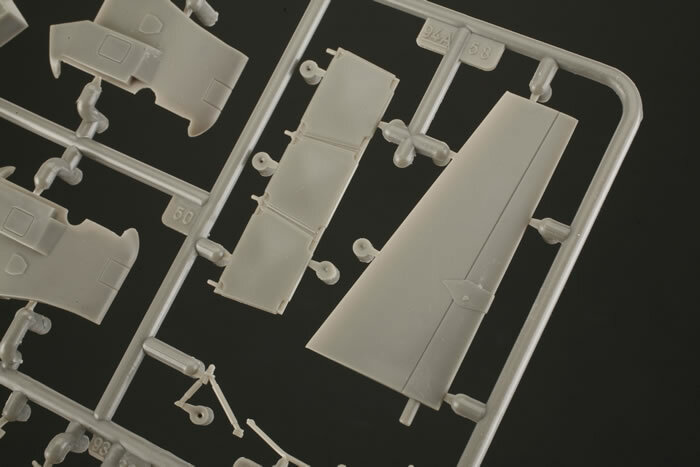 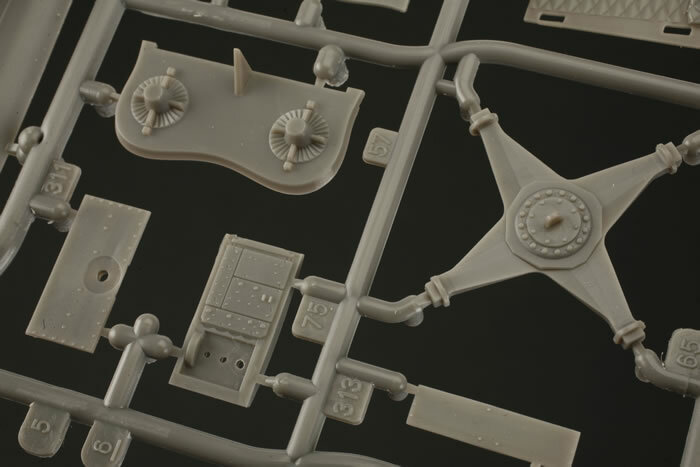 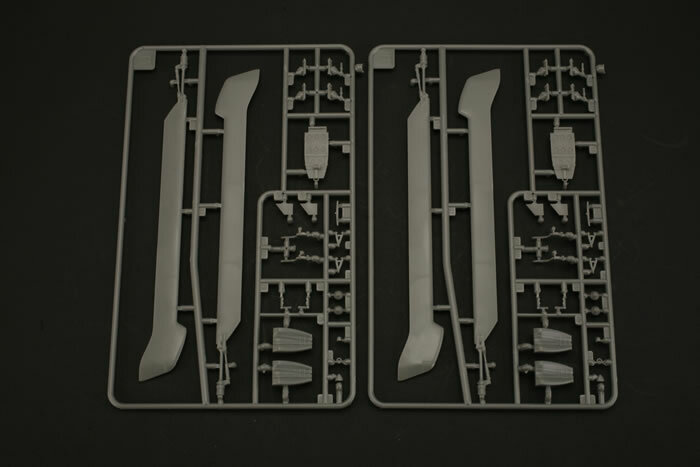 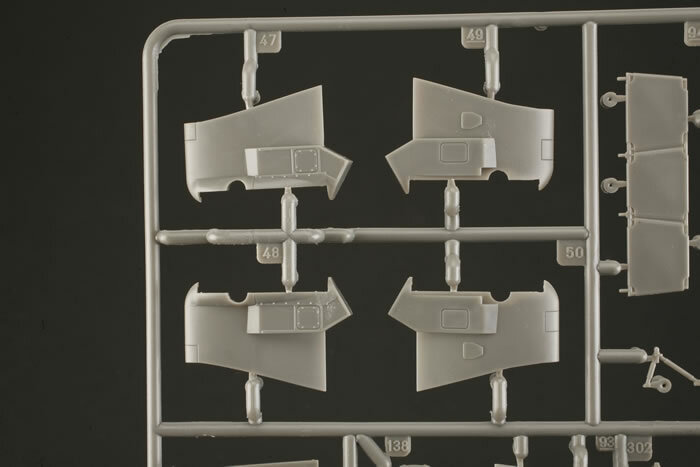 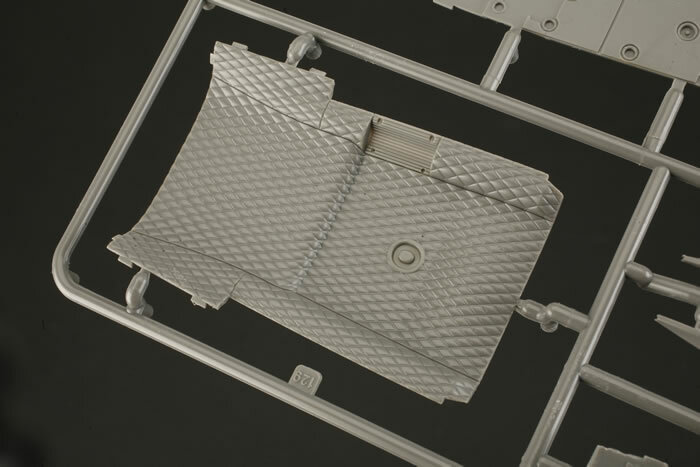 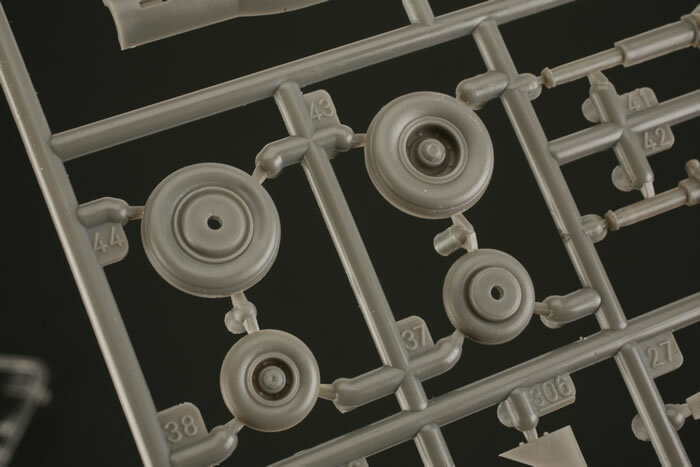 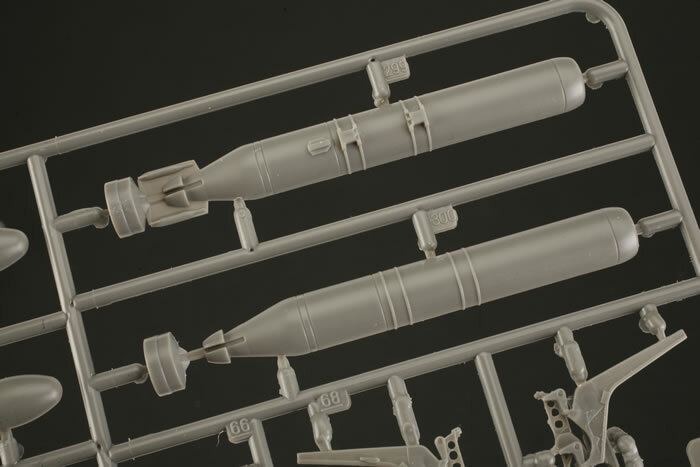 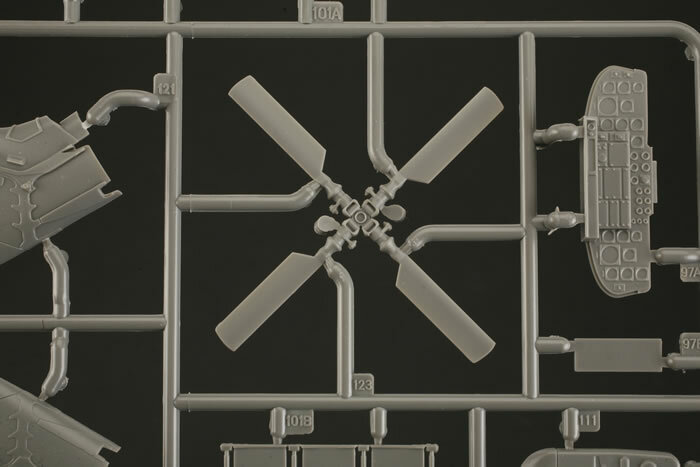 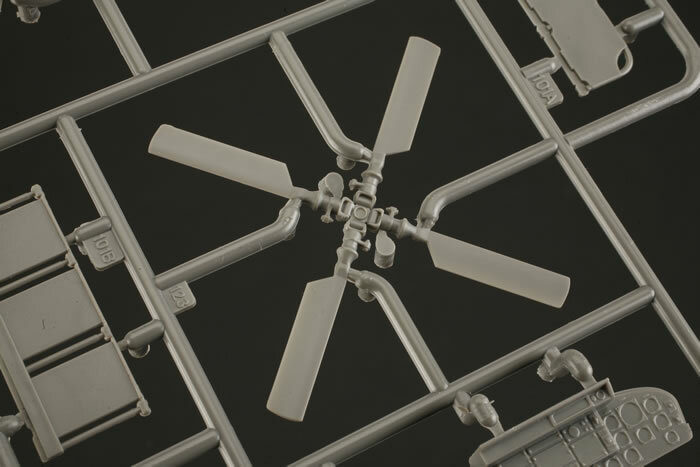 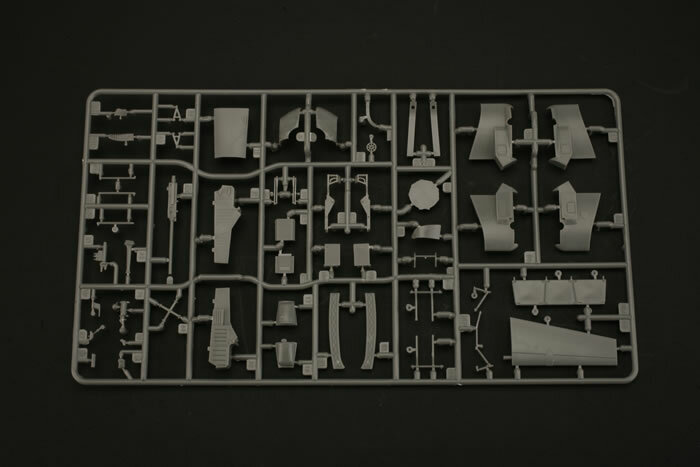 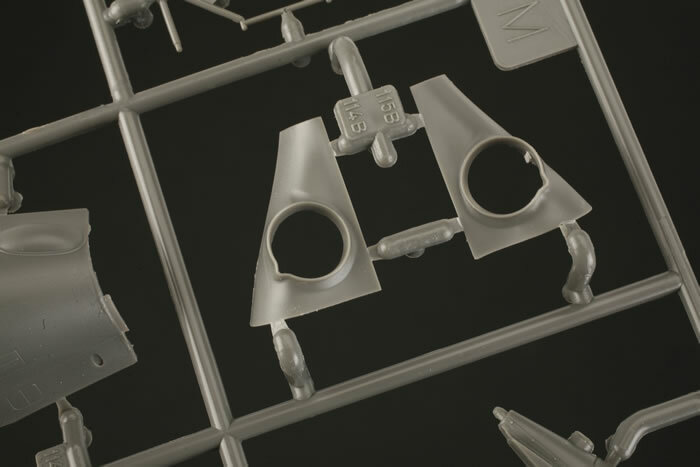 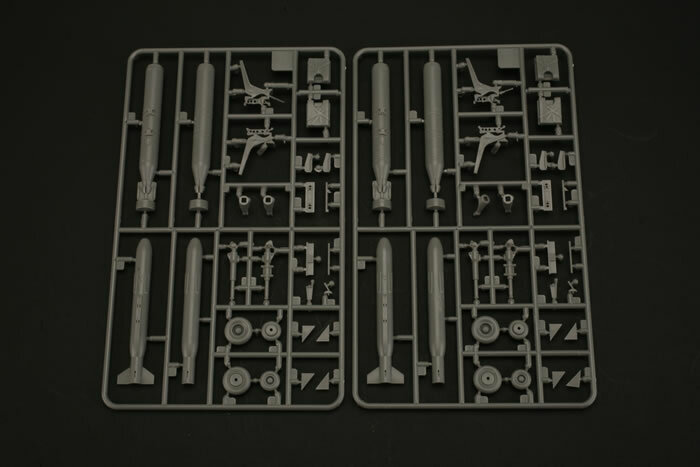 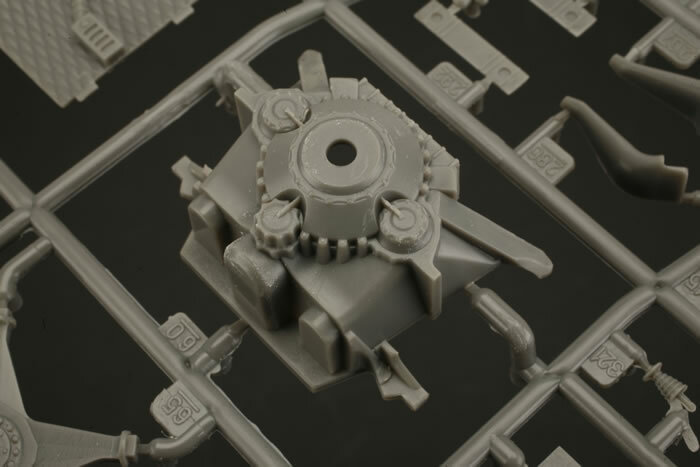 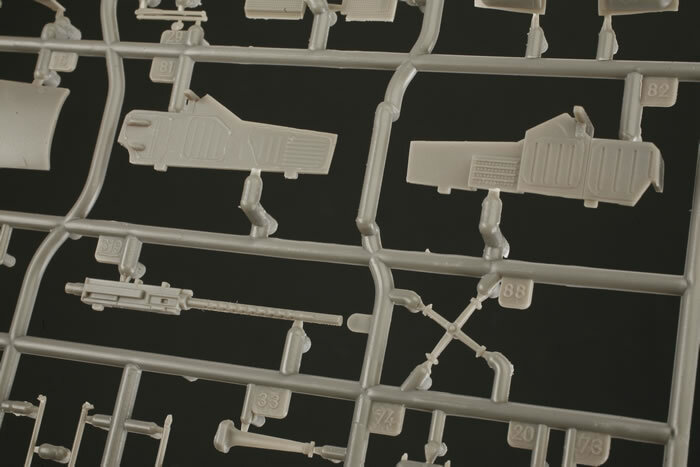 Revell has sent test shot sprues of their forthcoming kit no. 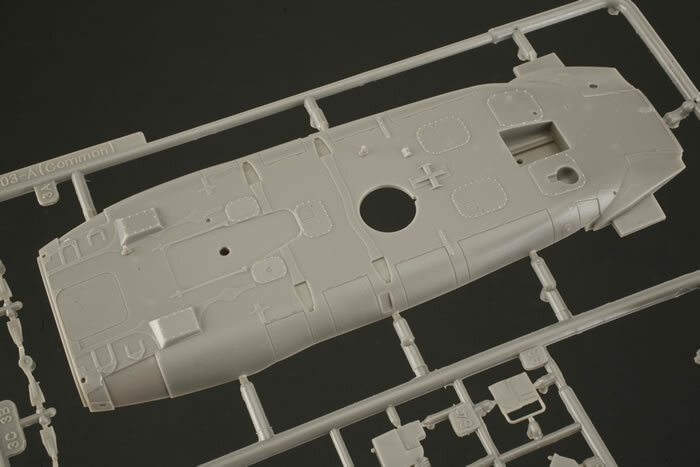 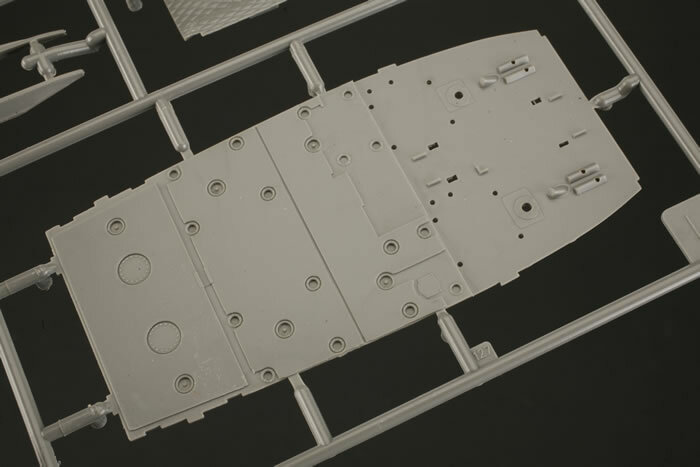 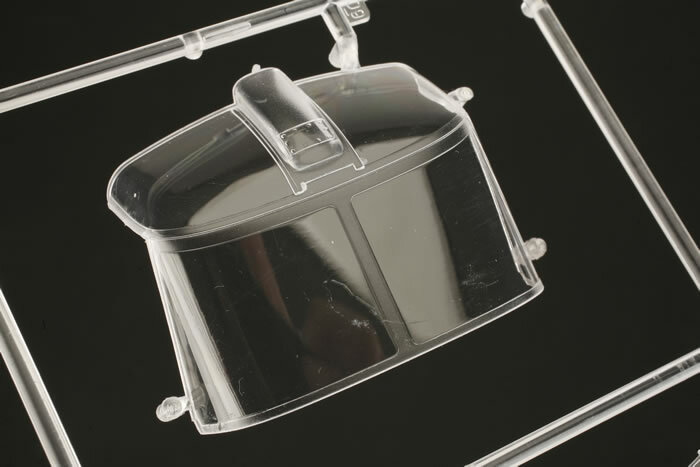 04837, 1/32 scale Westland Lynx Mk.3 Royal Navy, to ADH Pubishing's offices and Marcus Nicholls has taken detail photos. 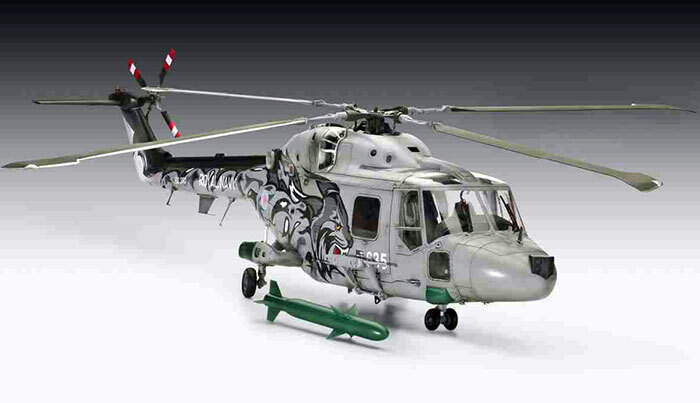 The Westland Lynx is a compact and powerful Naval helicopter that was the result of a Franco-British joint development. 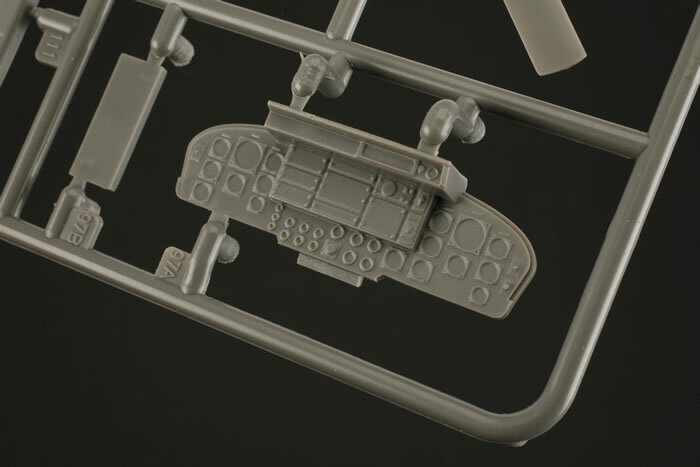 The Mk.3 version with the Royal Navy has a tricycle undercarriage, a folding tail and electronics equipment specific to maritime requirements. 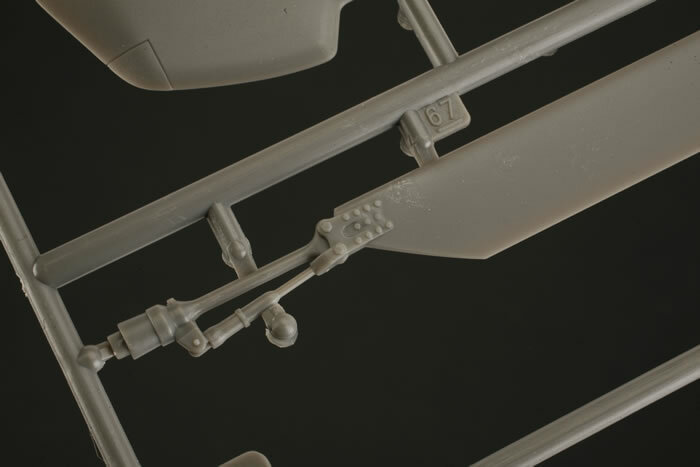 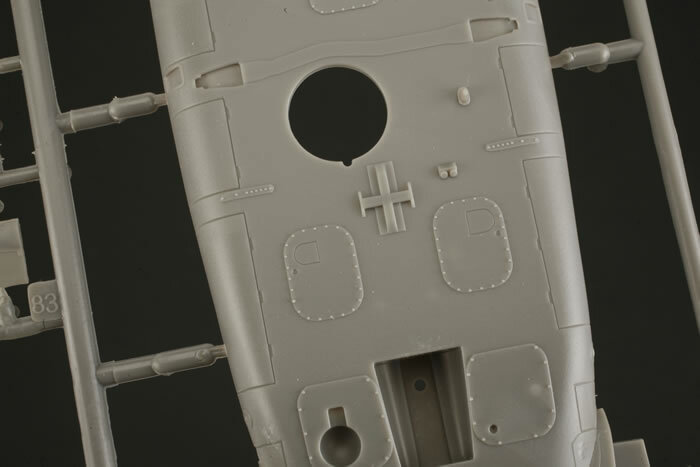 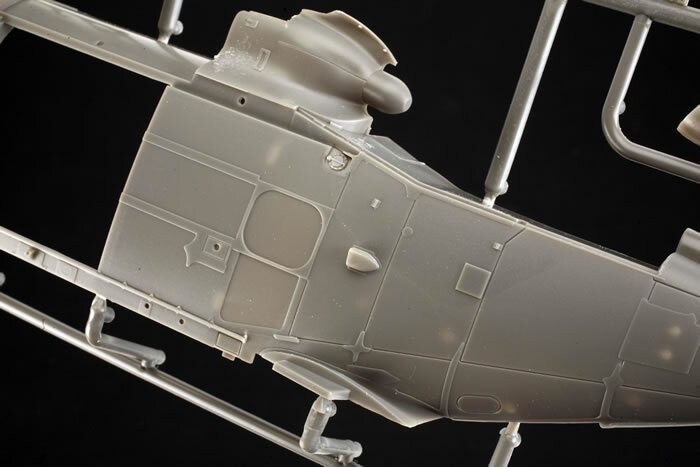 Revell's 1/32 scale Royal Navy Lynx helicopter features a detailed interior, torpedoes and Sea Skua missiles.